KinTa combines all necessary features and technology that is a must have in a sub ohm tank atomizer. 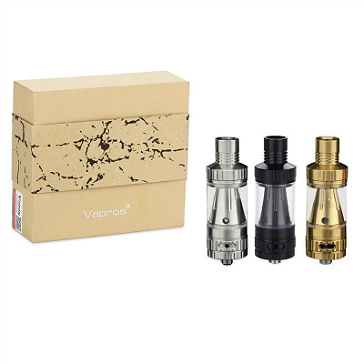 Ceramic heating elements, a rebuildable head for those that enjoy building their own coils, a threaded top fill system for easy filling and much more. 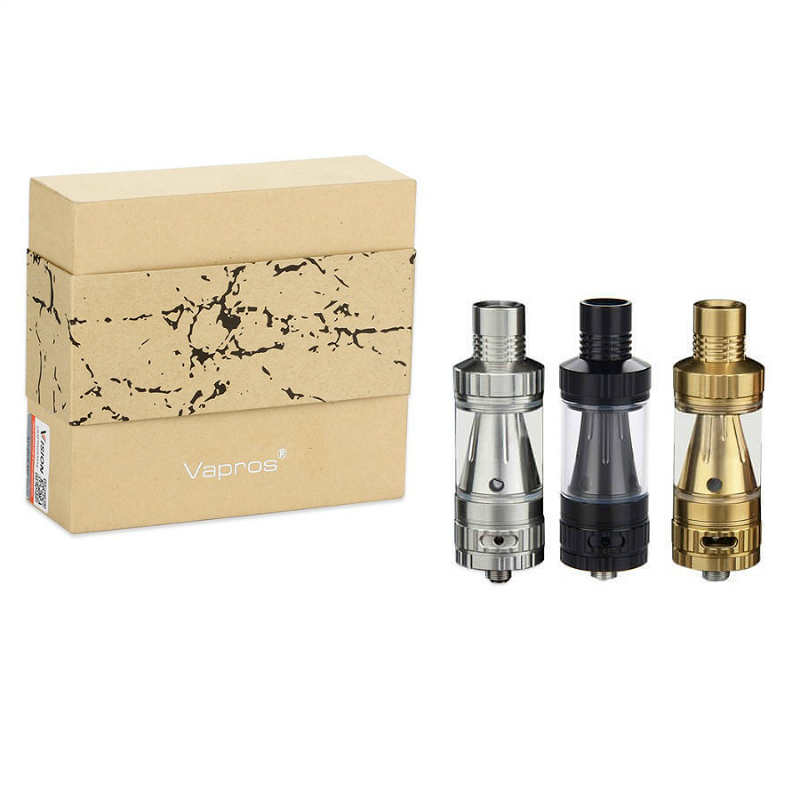 The Vision Vapros KinTa is built to impress with an amazingly affordable price tag.